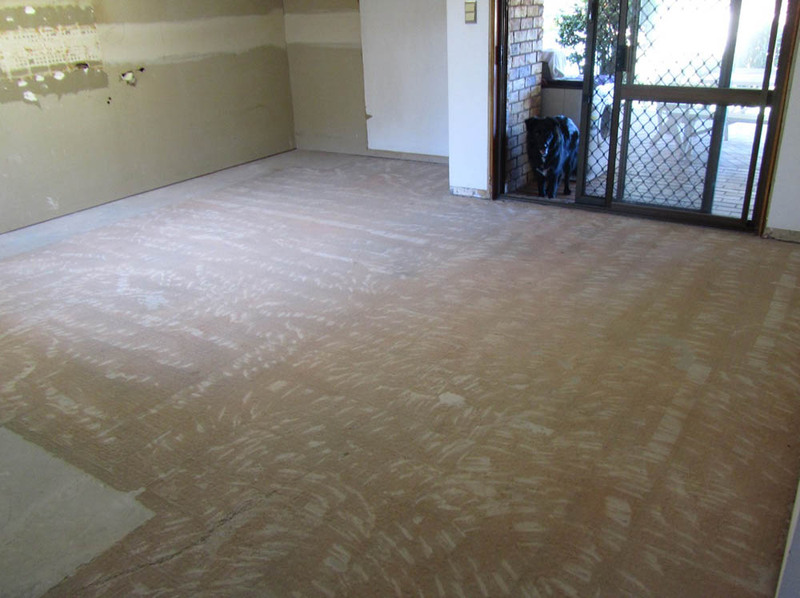 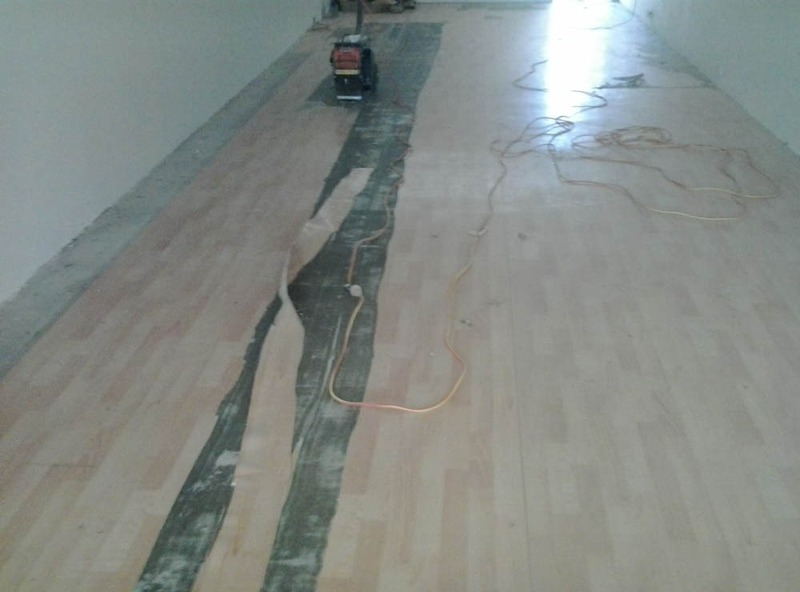 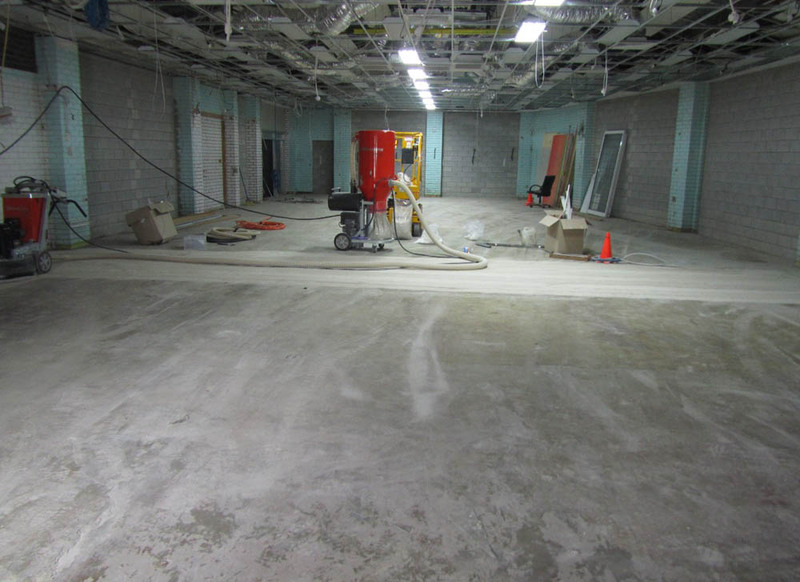 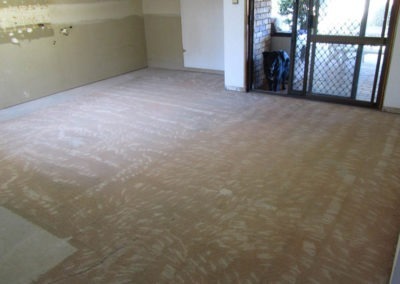 OzGrind uses only the highest trained staff and has only the best equipment so removing existing flooring becomes a breeze. 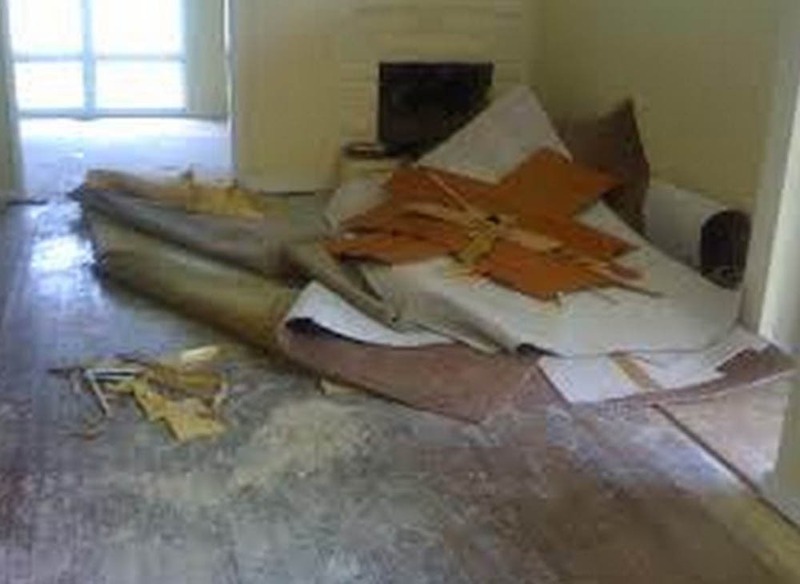 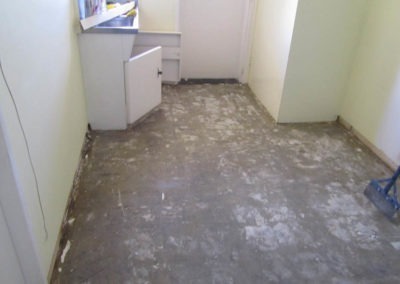 We can easily lift and remove tiles, vinyl or carpet. 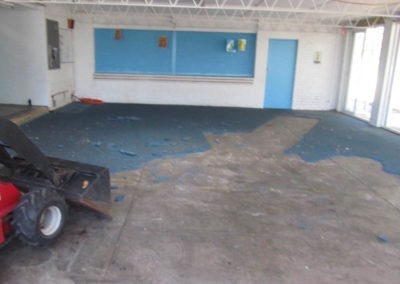 And we can take the waste away with us. If there is glue left behind we can remove this with our large concrete grinders to bring the surface back to its original form ready for either a new floor, or if you prefer we can polish the concrete for you!